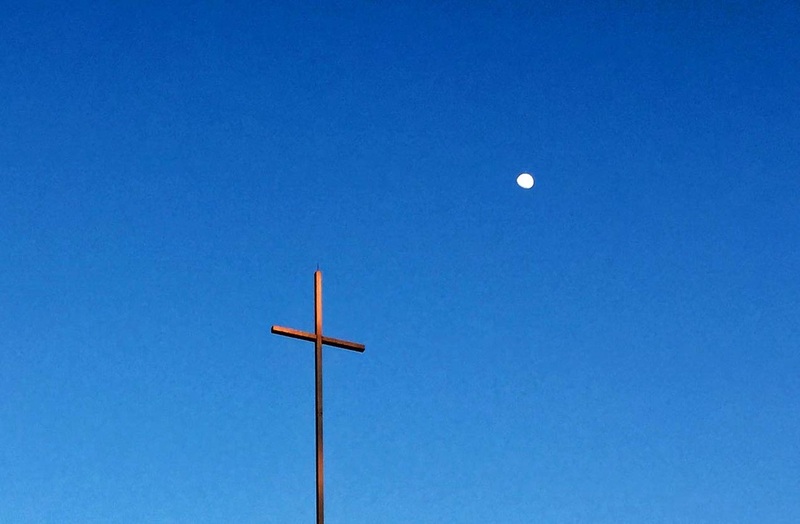 April 29 --This photo of a nearly full moon was taken several days ago in the Farmington area. If you think you know the location where the photo was taken, contact us at cozeanchapel@gmail.com. The first correct response will win a small prize from the Post(note)-Dispatch.